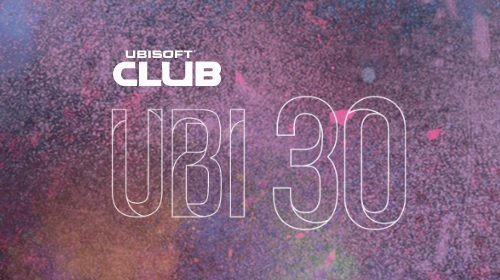 Gamers only have a few days left to claim their free copy of The Crew, as part of Ubisoft’s 30th anniversary giveaway. Ubisoft have confirmed that The Crew will be free until “mid-October” via Uplay, with the previous months’ offerings ending on the 15th of the respective month. The Crew, which was originally released back in 2014, is suitable for players aged 12 and above. Ubisoft describe the title as offering “endless hours of driving across the most iconic American spots”; all set in “a massive, open-world recreation of the United States that is loaded with exciting challenges”. Past the “mid-October” deadline, the 2003 classic Beyond Good and Evil will become free for a limited time. Created by Michel Ancel, Beyond Good and Evil follows Jade, a young girl with skills and wits, in search of the truth about an alien threat. Head over to Uplay now to grab The Crew before it is too late!